Tom Allen makes a really great suggestion for New Year’s Eve. Cathay Pacific makes its final 747 passenger flight from London on December 31. And you can be on it! It’s a fully catered party in the sky, with all the champagne you can drink! 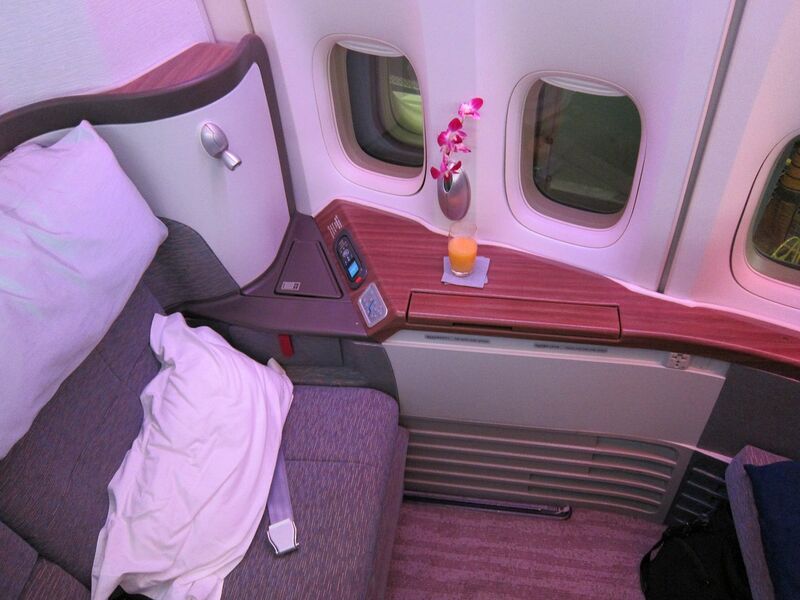 And as of this writing there are (5) first class award seats available, and (4) business class awards. It’s a great business product of course, but redeeming for business would mean giving up glass after glass of Krug to ring in the New Year. 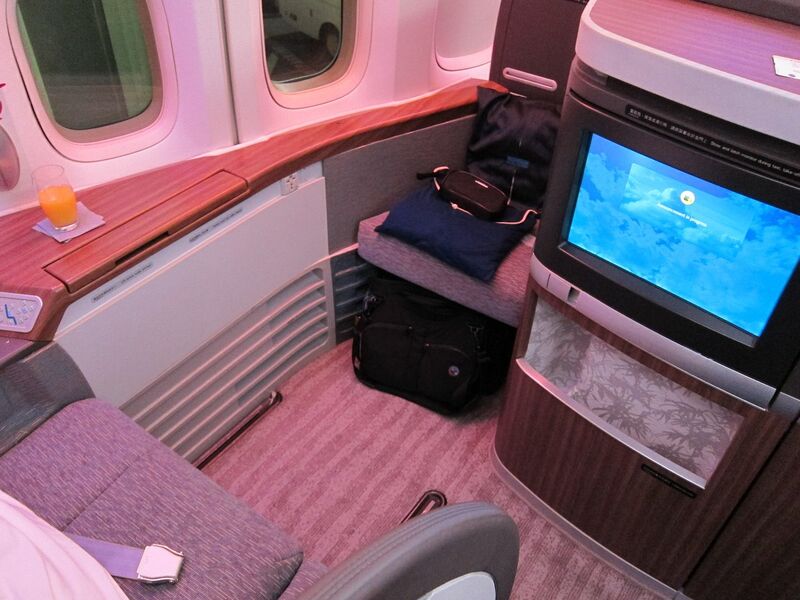 This flight should cost 90,000 British Airways Avios in First or 70,000 American miles. With American miles you pay taxes including the UK’s air passenger duty (aka ‘luxury tax’ or ‘premium cabin departure tax’) but not the fuel surcharges. With BA Avios you pay taxes and also the fuel surcharges. But Hong Kong is a low fuel surcharge market, and that only adds an additional $120. 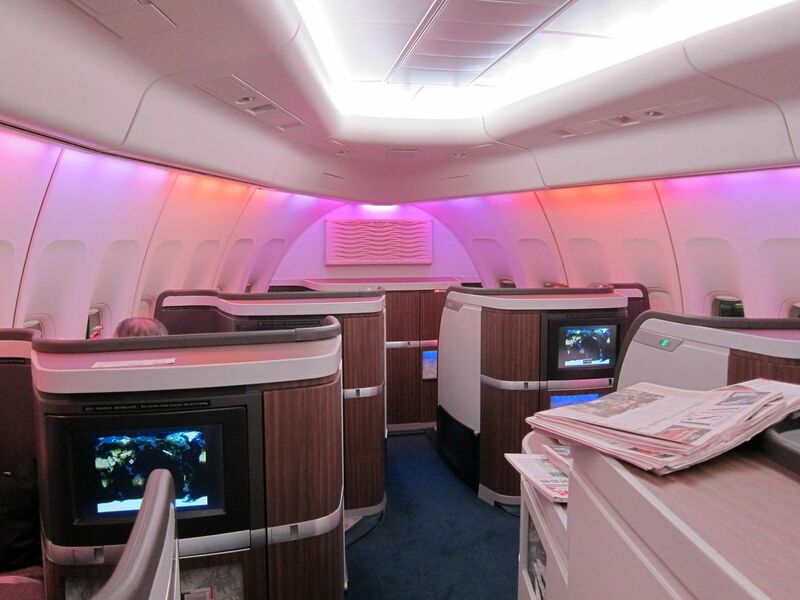 I’ve always preferred to fly the 777 which has just six seats (and the same number of flight attendants!) 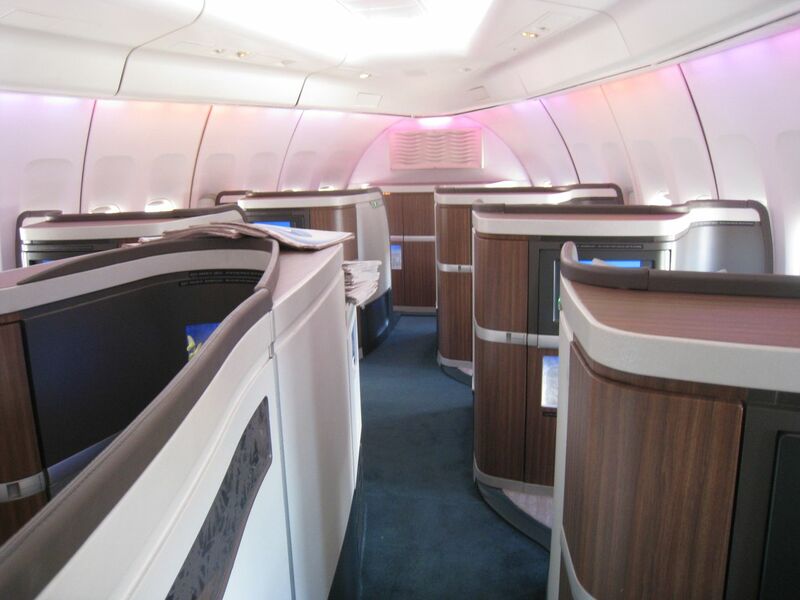 but the 747 had the advantage of better award availability in first given its nine seats. The last Cathay 747s flying to the U.S. is out of San Francisco and that ends in October. After this flight there will not be any to Europe. If you still want to fly a Cathay 747 long haul, Johannesburg is also scheduled for a couple of them a week. Cathay flies a 747 to San Fran. Booked it in First for October. Unless that equipment will be switched out, hope not. Just FYI, with Avios the fuel surcharge you pay is according to Cathay’s fuel surcharge schedule. They have fuel surcharges for intra-Asia that cost about $30US and about $120US for long hauls. Nothing to do with Hong Kong being a low YQ market, rather CX being a low YQ carrier. Yeah, I’m with Andrew and have an F award booked on the 747 out of SFO in March. I’ve made my post a bit clearer. San Francisco’s flight runs through October, the last US-bound 747. @Amol – HKG *is* a relatively low fuel surcharge market though, and it’s driven by Cathay. While flying BA LHR-HKG entails a higher fuel surcharge than this, it’s still under US$300. Carriers flying to/from HKG have to apply and be approved by the HK Civil Aviation Dept to levy a fuel surcharge. The max fuel surcharge at the moment is 915HKD. I booked one of the last 747 flights out of JNB in October in first – hope their isn’t a swap.